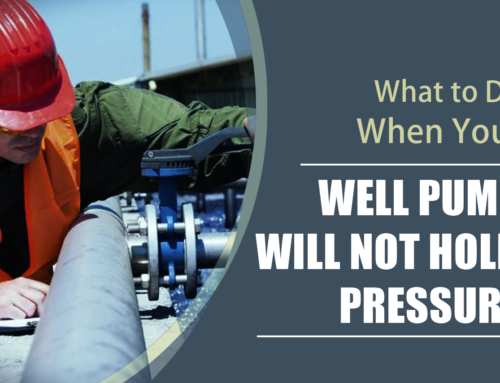 Although you may not be stranded in the middle of the desert, this phrase could still ring true if your water source is supplied from a well. Unfortunately, private water systems can be affected by a large number of outside (and inside) forces. These come in the form of both natural and man-made sources. 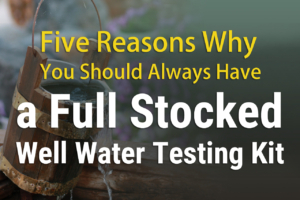 To protect yourself and your family, here are some reasons well water testing needs to be a priority. 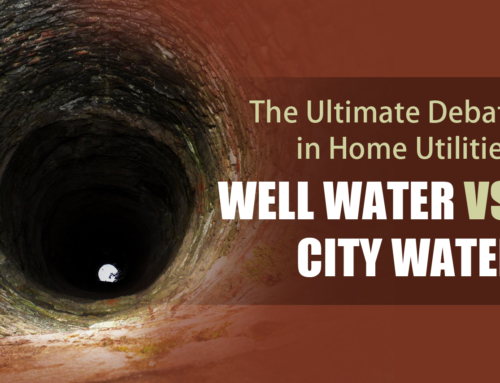 Private wells provide drinking water to over 15 million U.S. households in the United States. These water supplies are not covered by the same Environmental Protection Agency (EPA) regulations that protect public water supplies. E. coli is a particular type of coliform bacteria. Although the majority of these bacteria are relatively harmless, their presence in your water indicates that other pathogens are probably present as well. 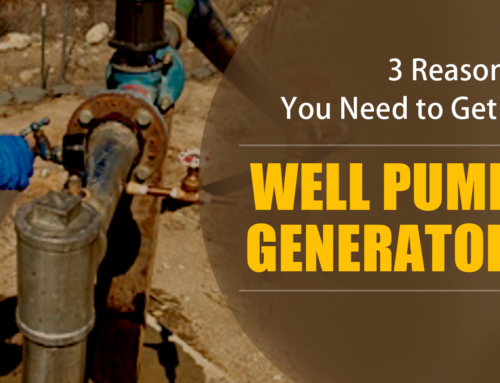 Water-quality detection in private wells is the responsibility of the owner. 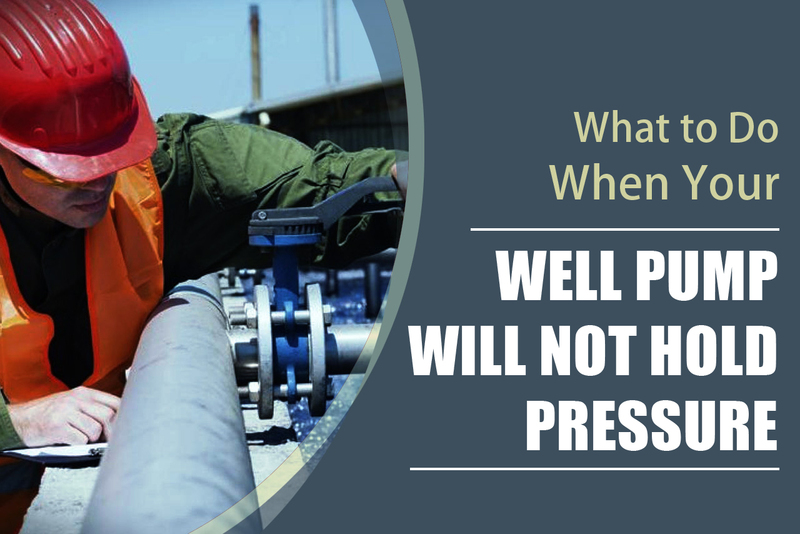 Regular well water testing must be performed to check for contaminants. A strong immune system has no problem fighting off bacterial and microbial contaminants. And just like germs, bacteria do not cause permanent adverse conditions. But the majority of harmful water pollutants cannot be visibly seen, smelled, or tasted. Because the more harmful contaminants are usually chemicals of some sort. Chronic (or long-term) effects occur after a person consumes trace amounts of contaminants over extended periods of time. 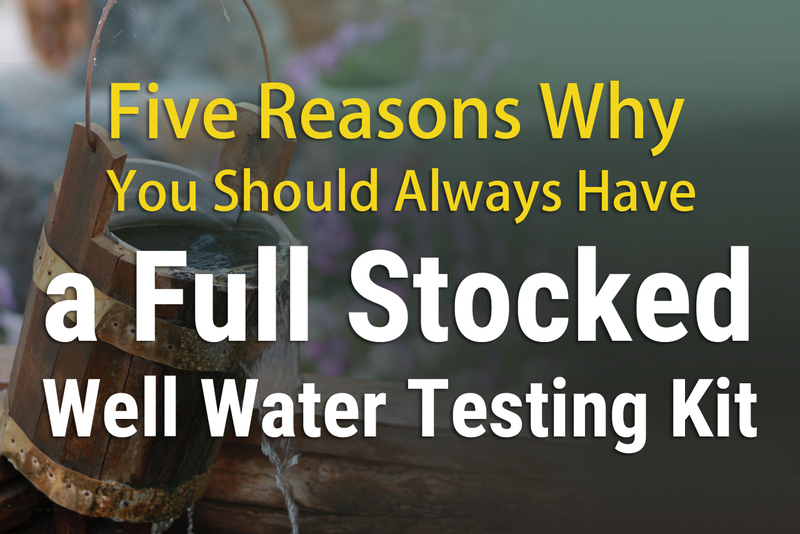 This is the number one reason well water testing is so important. According to David Wunsch, director of science and technology at the National Ground Water Association (NGWA) “Trace elements are a widespread chronic health problem. It’s not like something that’s really dramatic where people will get sick right away,” he warns. 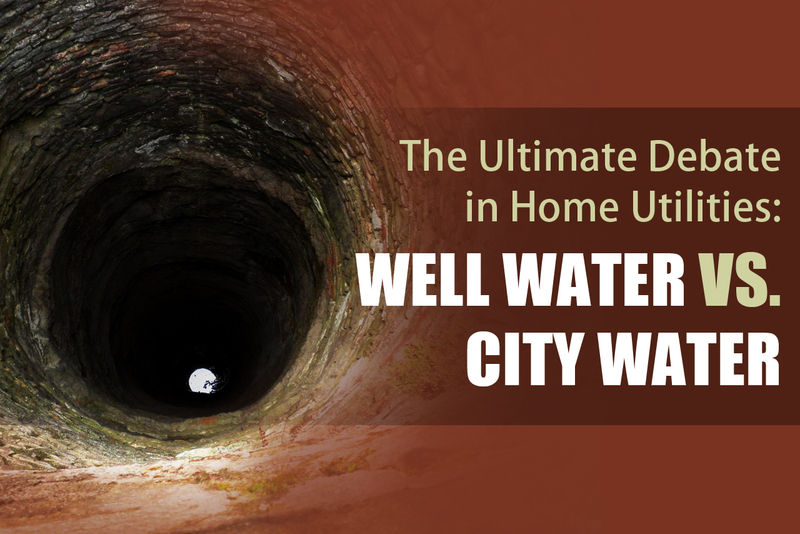 A lot of the potential pollutants in private water systems do not cause immediate symptoms. Obvious warning signs such as nausea, vomiting, and diarrhea are not ailments these contaminants cause. They can only be detected through well water testing. Private water systems should be routinely inspected. The CDC recommends having your well checked for mechanical problems once a year. Wells may have been poorly-constructed. 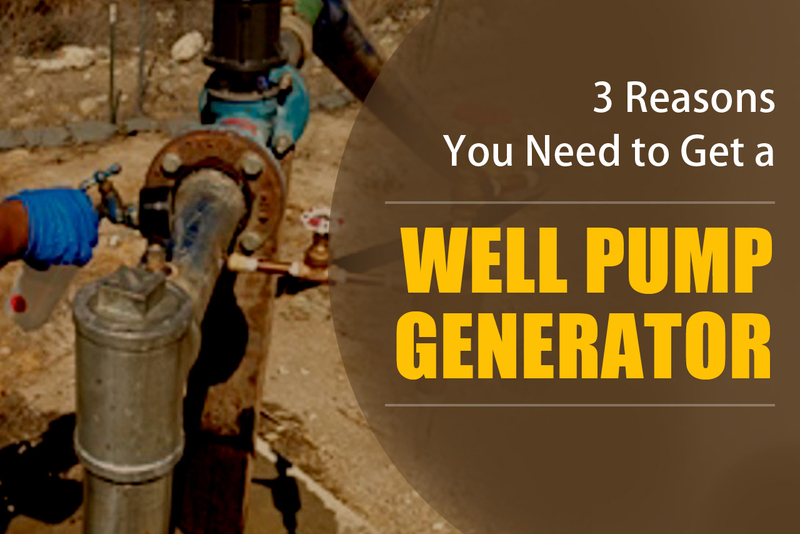 Over time seals around pipes may degrade, allowing leaching from unfiltered groundwater. Thanks to guidelines established by the EPA, the US water supply is one of the safest in the world. Yet studies report that almost 50% of well water tests fail at least one of the standards set for regulated drinking water. 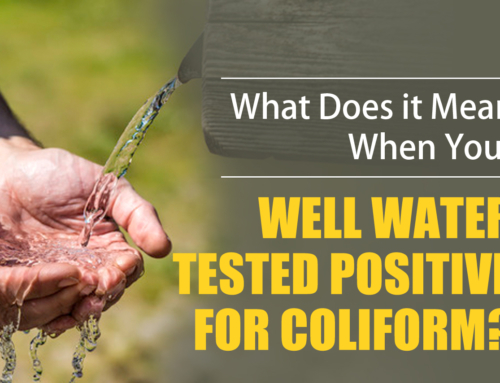 The only way private water supply users can be sure their water is safe to drink is by conducting periodic tests. Using your own testing kit is an excellent start. And then it’s always a good idea to have it professionally tested every once in a while. 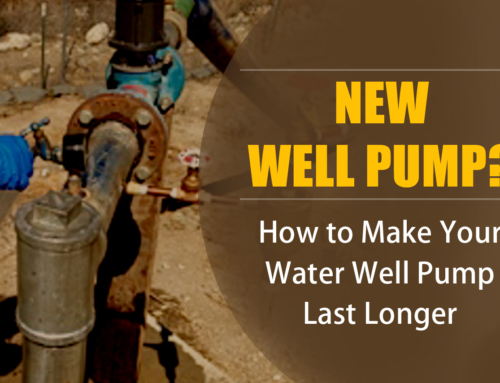 For information on private well maintenance and testing services contact a local Arizona well pump service provider. At Pump It Up Pump Service, Inc. we’ll give you a free price quote. Now that’s something you can drink to! 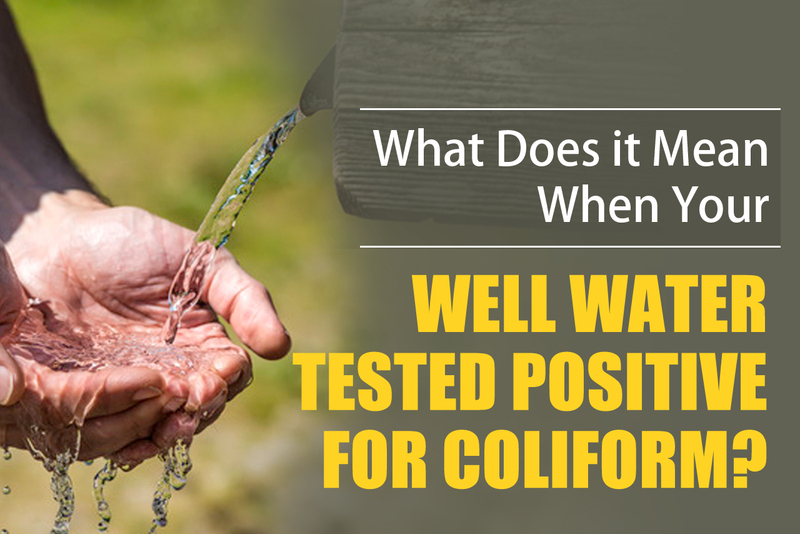 Give the best rated well water testing company a call. 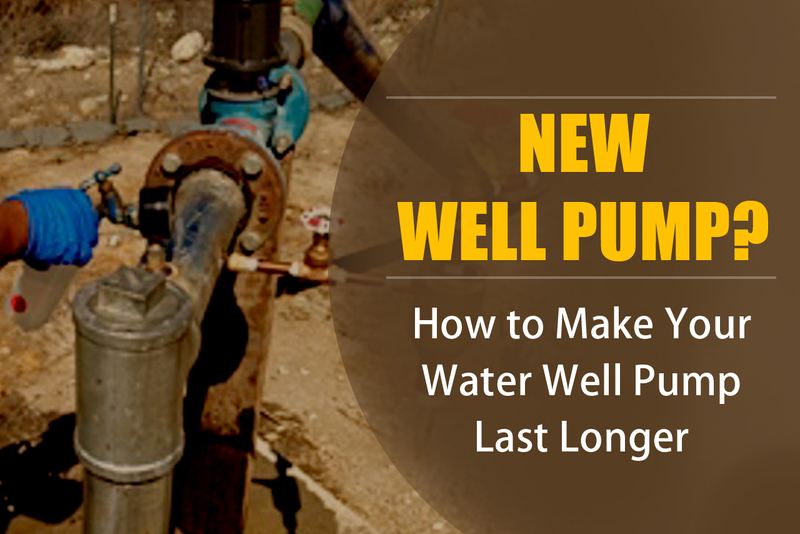 Call Pump It Up Pump Services, Inc. and let one of our professionals answer your water well questions. Call 623-582-5069 now!